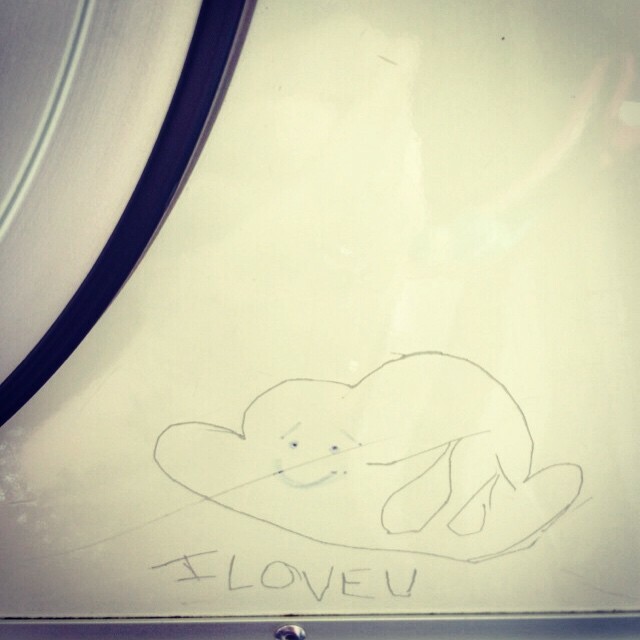 As much as people might like to vent about it, we managed to find what might be the happiest tweet that’s happened on Muni ever. A proposal between two women on a crowded 24! Who says public transit is all kvetch? Oh, and if you’re the lucky couple, please do send us your proposal story. The Muni Diaries inbox is hungry for some story nuggets!